international brands such as AUDI, tesla, toyota, porsche and yamaha all greeted the transportation community with futuristic developments to find a solution to growing environmental problems like high carbon dioxide emissions. companies pushed advancements in lithium-ion high capacity batteries that increase ranges for daily commutes, as well as showcase extremely efficient electric motors capable of power larger model sizes such as SUVs. 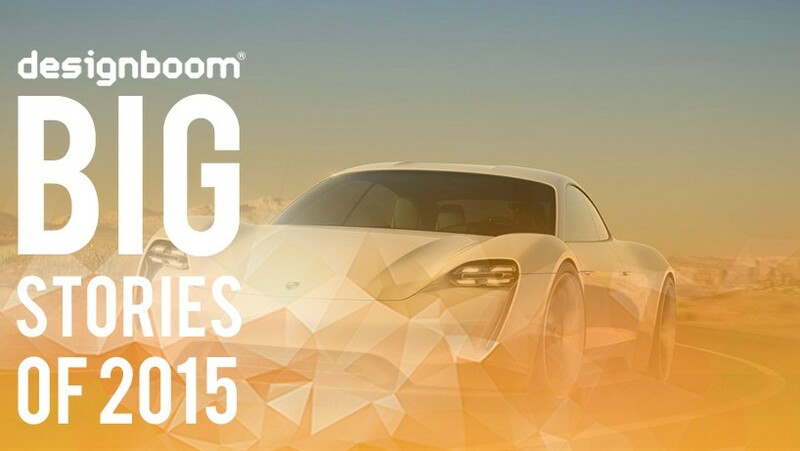 continuing our annual review of the TOP stories of 2015, we look back at 10 electric vehicle projects which grabbed our attention over the past 12 months. electric carmaker tesla, is officially entering the SUV market with their own entry – the ‘model X’. it meets all the standards expected of a large family vehicle, where it embraces an all-wheel drive system and a 90kWh battery providing 402 kilometers of range. the car fits seven adults and equipment like skis, bikes, and luggage. designer martin hulin was influenced by classic customs and café racers, and with the expemotion ’e-raw’, he links the language of technology with lines of the past. four craftsmen contributed to make this project com true, bring raw materials together like metal and wood. the tubular steel frame contains the batteries and supports the plywood seat post. more than 80 layers have been molded to create this wooden piece, making the seat post elastic and rigid at the same time. 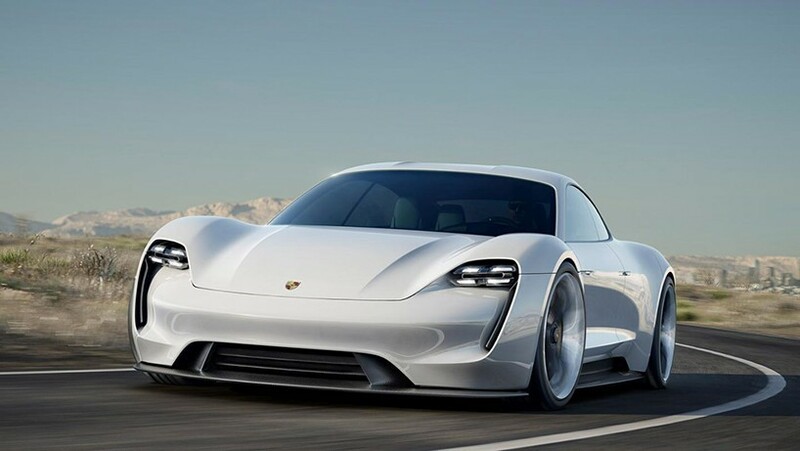 porsche introduced their first all electrically powered four seat sports car at the 2015 IAA in frankfurt. the ‘mission e’ concept car is an 800 volt drive system that pushes their performance to a more forward thinking practicality. with over 600 hp and 500 km driving range, the ‘mission e’ has an all wheel drive and all wheel steering. zero to 100 km/h acceleration in under 3.5 seconds and a charging time of around 15 minutes. the battery mounted in the car’s underbody, which is based on the latest lithium-ion technology, runs the whole length between the front and rear axles. this distributes its weight to the two drive axles uniformly, resulting in exceptionally good balance. assembled by hand, many parts of the bike are made from sculpted aluminum alloy block with an innovative frame layout that is centered around the electric components. in addition, the hub steering mechanism designed to accommodate the battery’s weight to maintain steering ability without changing the riders posture. the power unit comes from zero motorcycles, provides a maximum torque of 144 Nm with smooth acceleration that is uninterrupted by any shifting gears. 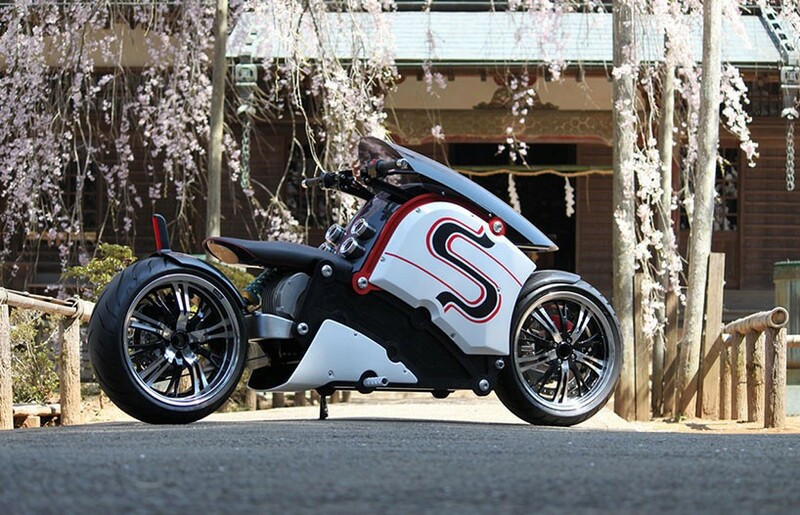 the ‘zecoo’ electric motorcycle was designed by kota nezu from znug design. 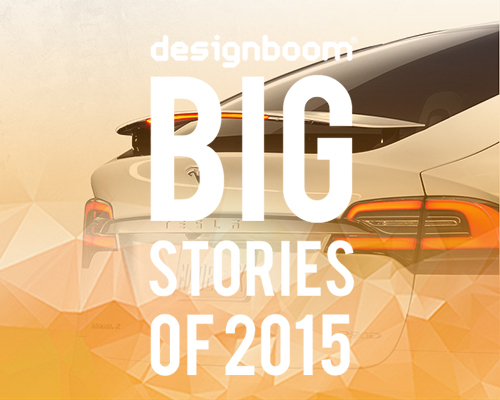 the toyko native worked for toyota before starting the acclaimed design studio. unfortunately, the electric bike will be limited to only 49 units, which will be customized and decorated according to individual demand. the family owned british motor car company announced a prototype electric model ‘EV3’ that could possible spawn the next generation of their classic three wheeler. 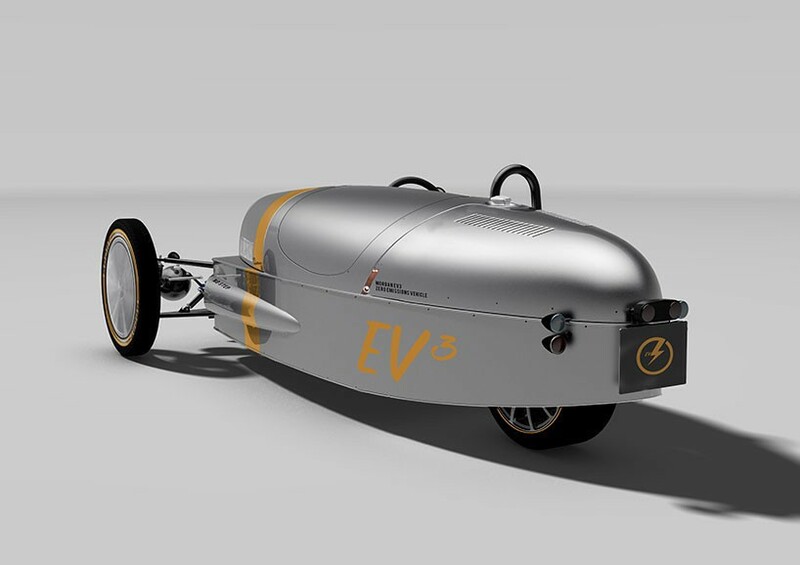 the EV3 is based on the standard Morgan ‘3 wheeler’ that was reintroduced back in 2011. made to order, the automobile looks at the world of zero emissions motoring with an entirely different approach. a single rear electric motor provides 75 kilo watts and the overall weight is less than its combustion based counterpart at 450 kilograms. the range is expected to be approximately 150 miles (241 km). the mock-up version is currently undertaking full testing and a development program, and is expected to go into production towards the end of 2016.
aston martin displayed a fully electric concept of its ‘rapide S’ four-door sports saloon outside london. 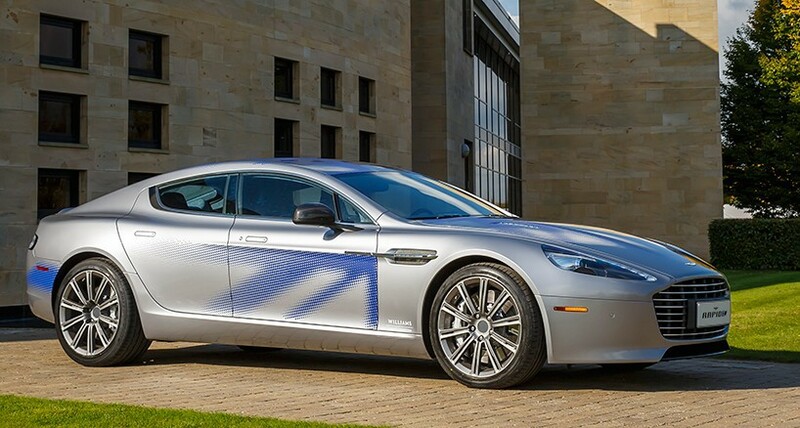 the new ‘rapidE’ concept has been developed in collaboration with formula one company williams advanced engineering at its facility in grove, oxfordshire. 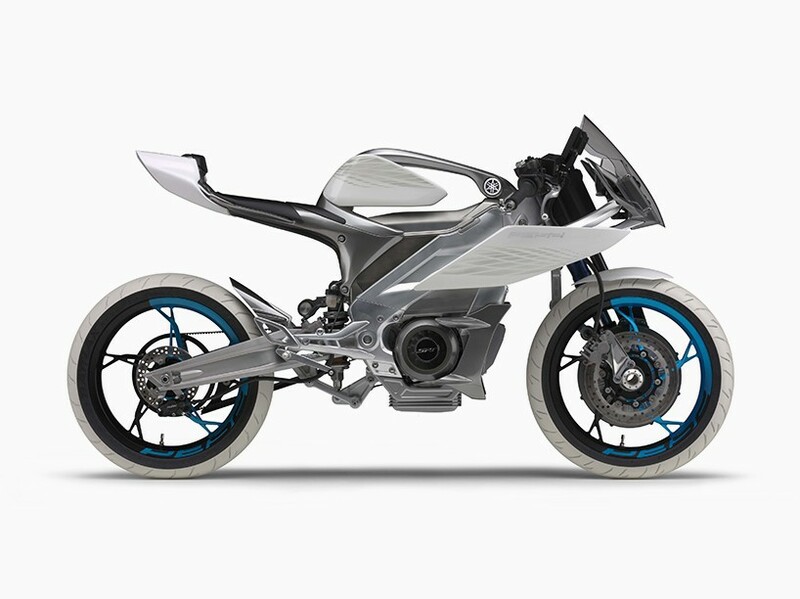 in addition to the characteristics unique to a DC brushless electric motor, these two yamaha electric vehicle motorcycle concept models have an operational feel that will seem natural even to today’s motorcycle enthusiasts and they achieve a new kind of riding experience that will inspire the passion in riders. 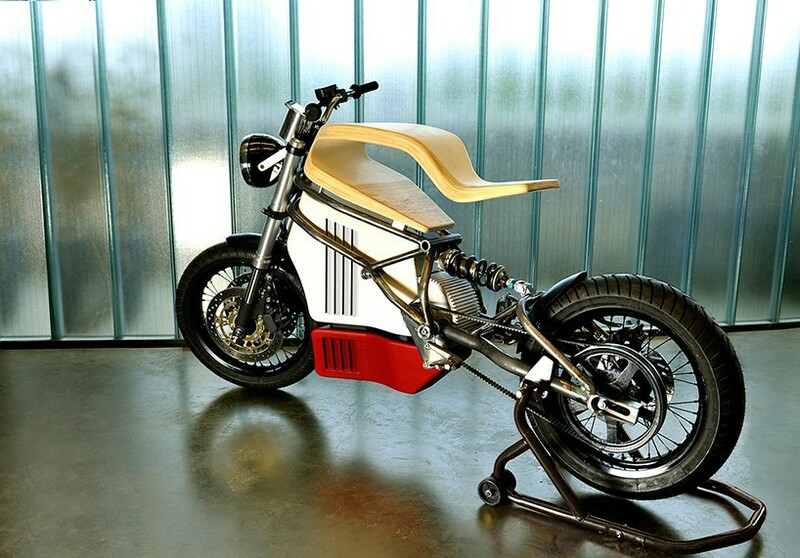 each motorcycle has a lithium-ion battery pack and weighs less than 130 kilograms. the street sport ‘PES2’ and dirt sport ‘PED2’ share a new power unit with a monocoque structure that also functions as the frame. 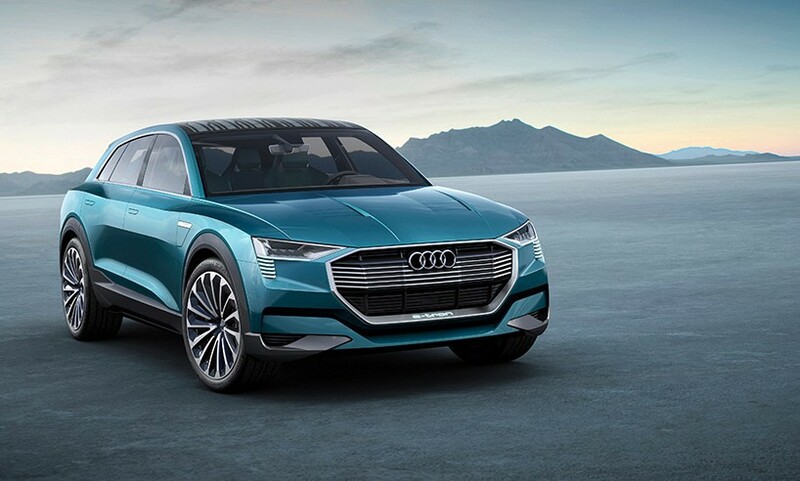 AUDI ‘e-tron quattro’ concept uses the power of three electric motors – one drives the front axle, the two others act on the rear axle, outputting 320 kW. when the driver floors the right pedal, the concept performs like a sports car, and sprints from a standstill to 100 km/h in 4.6 seconds and reaches a top speed of 210 km/h. the large lithium-ion battery is integrated into the floor, and gives the SUV a low center of gravity, helping its dynamic handling. the battery has a range of 500 km and enables both DC or AC electrical charging. alternatively, the car is equipped with wireless charging technology that employs contactless induction charging. in addition, a solar roof provides electricity for the drive system battery on sunny days. 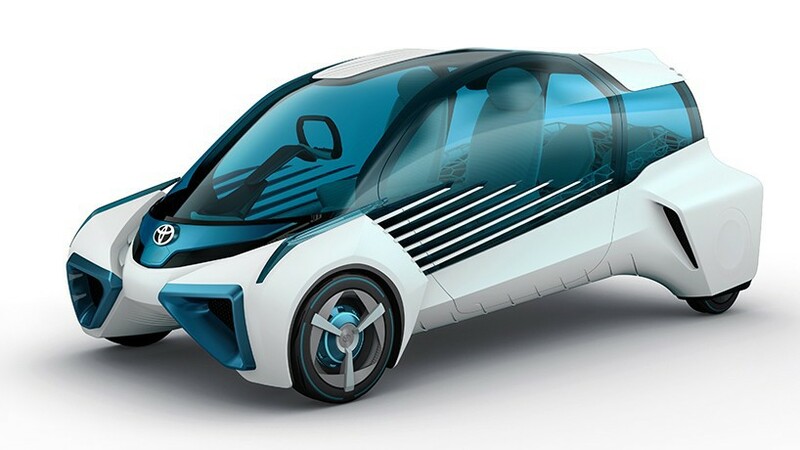 toyota is expanding their sustainable systems portfolio with a concept dedicated to hydrogen electricity – the ‘FCV plus’. compressed hydrogen has a higher energy density than electricity, and can be generated from a wide range of raw materials. easy to store, toyota envisages a grid in which hydrogen energy is in widespread use – using this concept to showcase their hope for the future. london digital designer jans shlapins created a tesla concept named ‘model m’, equipped with 201 hp electric motor that is doesn’t include any necessary transmission and is powered by lithium ion batteries tesla is known for. they system is mounted on an aluminum frame as low as possible for handling purposes for tight corners. where the gas tank is usually located, the designer incorporated a compartment for electronics and helmet. it also employs standard lightweight options like carbon fiber wheels, and panelling. 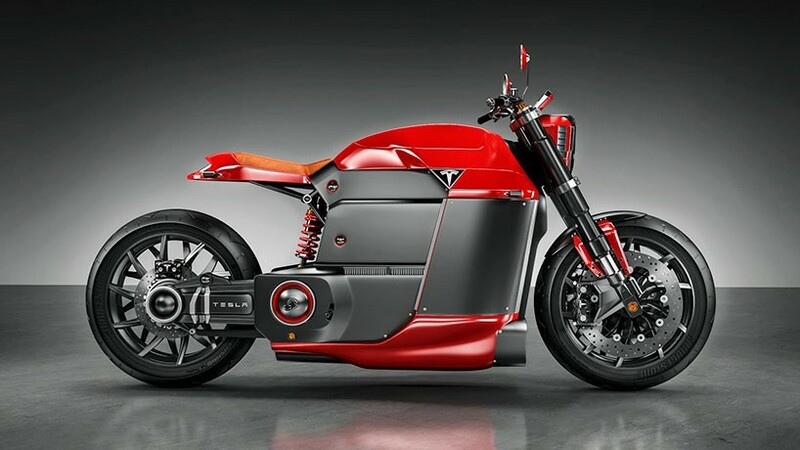 jans shlapins tesla electric motocycle concept really might convince elon musk to consider branching out into the electric bike industry.